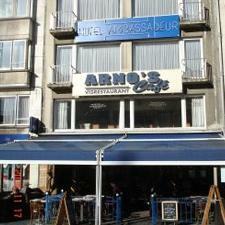 The Hotel Ambassador is located in the midst of touristic Oostende, 350 metres from the beaches. 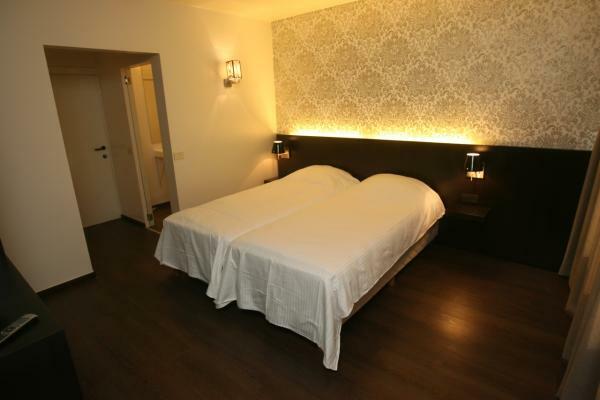 It offers newly renovated rooms with flat-screen TVs and a fish specialties restaurant on site. 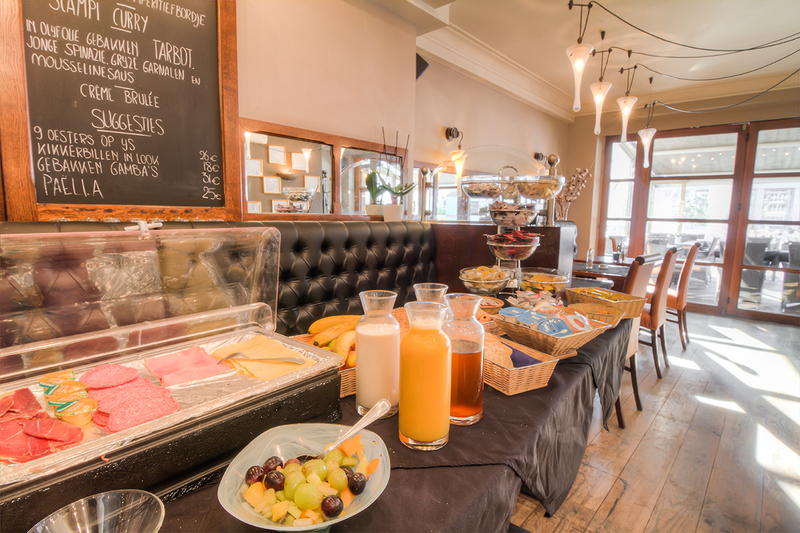 The rooms are furnished with wooden floors and all have a seating area. 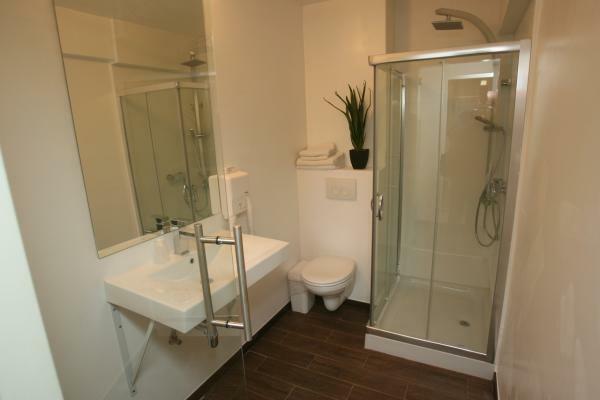 Guests benefit from extra large beds and private tiled bathrooms. The restaurant Fish serves a seafood specialty menu prepared with fresh fish and shrimps, freshly caught in the region. A lunch is also offered during the afternoon. 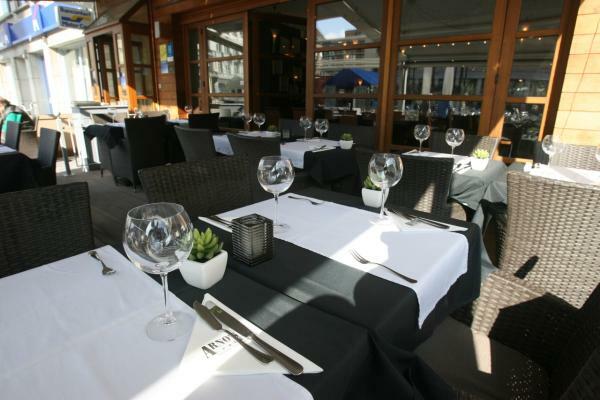 Ambassadeur is located at the Wapenplein, which is a lively touristic area with shops and restaurants. De Haan is less than 25 minutes away by car. 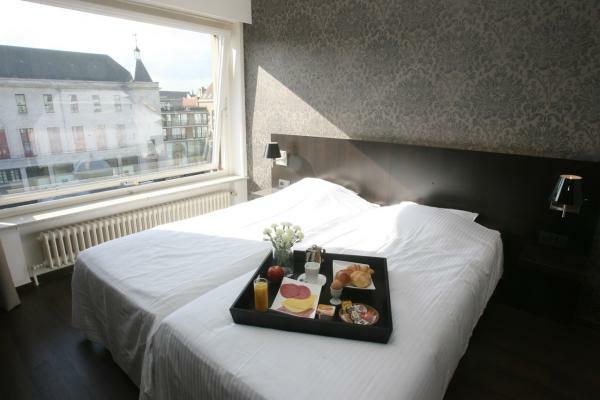 The city of Brugge is within a 30-minute car journey from the hotel.